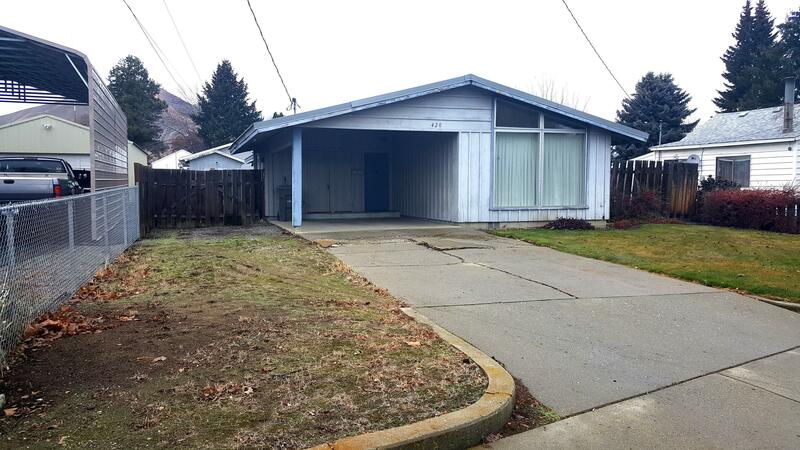 This one level home is ready for your improvements and to be called Home! Open floor plan, High ceilings and lots of natural light. 3 bedroom, 1 bath with potential for 2. Newer roof and electrical panel. Large backyard with irrigation and sprinkler system, plus storage sheds. Carport and lots of parking. Being sold in ''as-is condition''. Great for a first time buyer re-hab loan or future rental. Use side right hand door.